We can help you talk to you customers in many places with our specialist bot development platform. We have a team of skilled developers ready to build your custom app. For a limited time we are offering an amazing $1.99 to access all apps for one year!! Do you have an app? A website? Then start talking to your customers today with our embedded customizable Web Chat bots designed for your business. 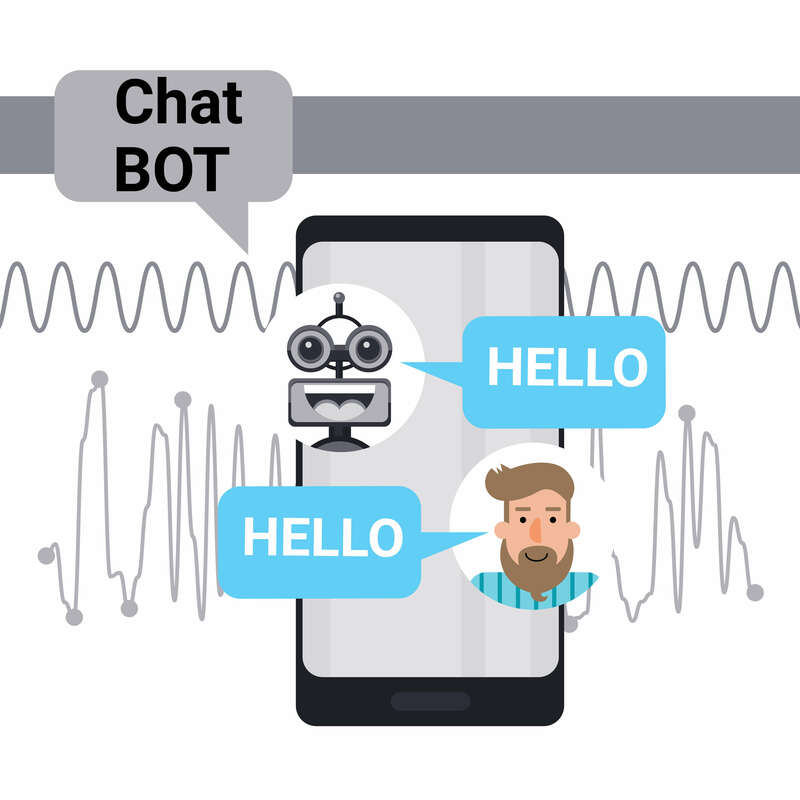 Smart bots enable your bot to see, hear, interpret and interact in more ways, in more places; Our smart service will have your bot talking in full fidelity on the most popular chat and social platforms. Build a commerce enabled bot and streamline the checkout process. Take the world's conversations to all social platforms. Reach 145 million monthly users with Cortana. Design you bot to suit your business needs. Make your Business stand out in a crowd of competitors by talking to your customers and releasing a Voice Skills application on all platforms. 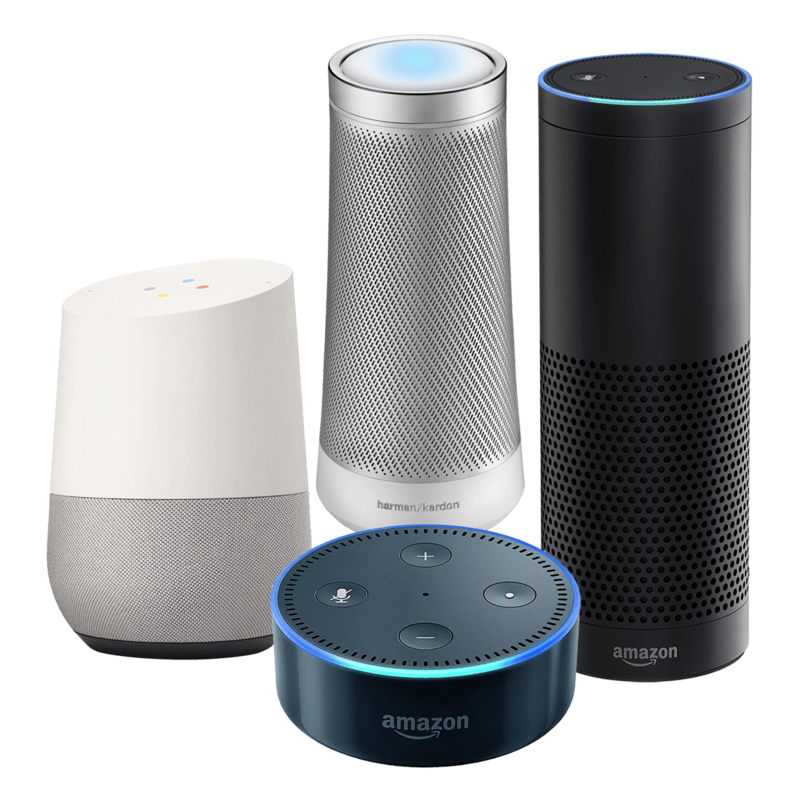 Voice assistants like Amazon’s Alexa, Google Home and Microsoft harman / kardon are hot topics, improve your business processes with voice assistance. We can easily integrate with existing mobile apps and a Voice Skill is a great extension. Starfish subscription is much more than just accessing skills or actions, we give you our amazing mobile companion to access your skills on the go. Manage and configure all your favourite apps form anywhere. Visit our app store and get direct link to enable new skills. Listen to Starfish configured playlists from Starfish Audio directly from the mobile companion. Add new responses to Starfish Me via voice or text, they will be automatically available on your voice assistant for you to replay. You can use Starfish Track to find all the important people in your life that are registered with the skill. The mobile companion is being updated weekly along with new skills to is just going to keep getting better. A retail store can customize Sanbot to fit their needs. A New Experienced Teacher from “Mars” . Sanbot does not need sleep and has an amazing memory. 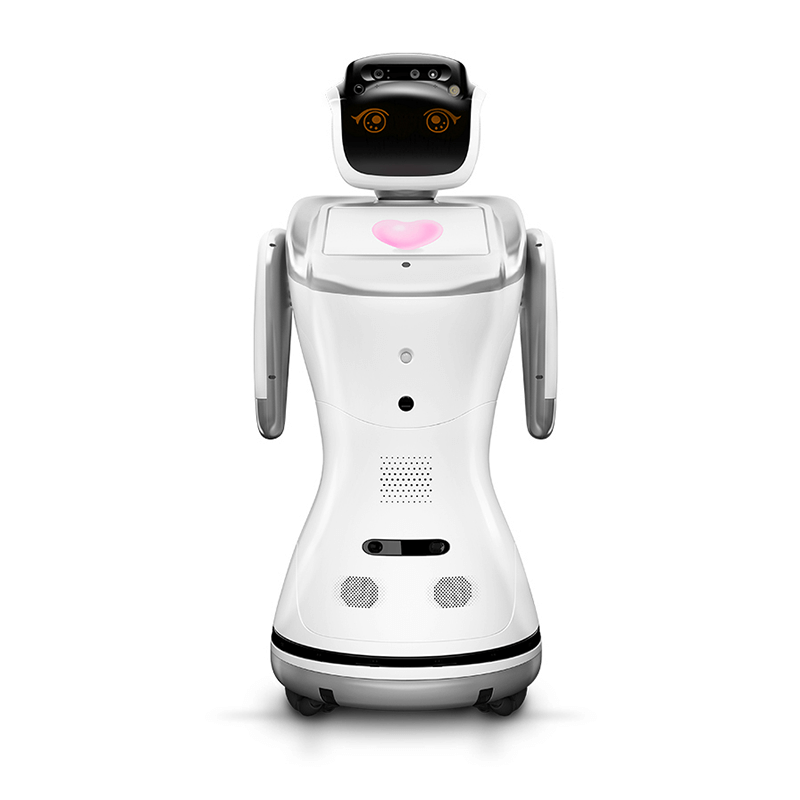 This programmable robot has a database with 28 languages. A Keen Robot Security Guard Patrolling the Museum. Sanbot can care for all the family needs.